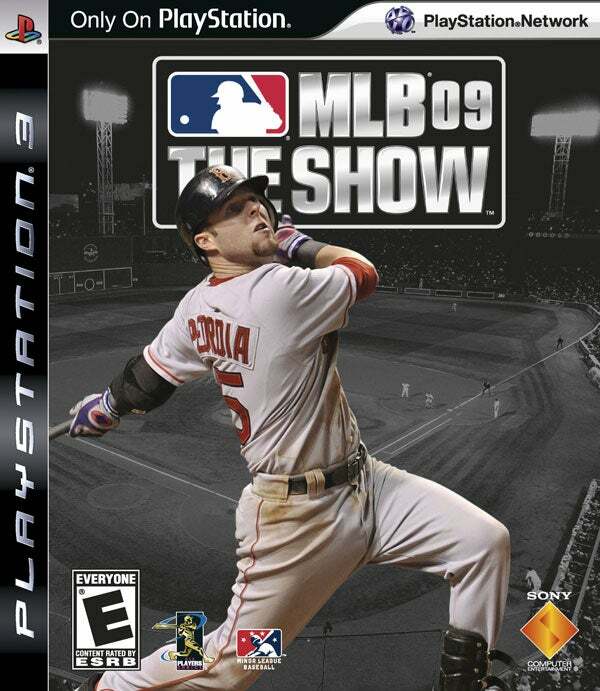 Red Sox second baseman Dustin Pedroia is on the cover of PlayStation 3’s MLB 09 The Show. According to a press release from Sony Computer Entertainment America Inc.(SCEA), Pedroia’s duties include participation in the game’s motion capture process, A.I. consultation, integration into all facets of the marketing campaign, and spokesperson for the franchise. The latest installment from the PS3 MLB franchise game is due to hit stores in Spring 2009. 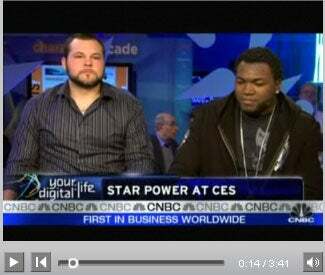 Red Sox DH David Ortiz, who graced the The Show cover in 2006, is in Las Vegas at the Consumer Electronics Show (CES) with Sharp (the official HDTV of Major League Baseball) and made an appearance this afternoon on CNBC’s “Closing Bell” with Yankees pitcher Joba Chamberlain. “I’ve been part of Sharp the last few years, me and Joba too, came here to see the electronic parts and have fun, it’s great,” Ortiz said to “Closing Bell” host Maria Bartiromo.